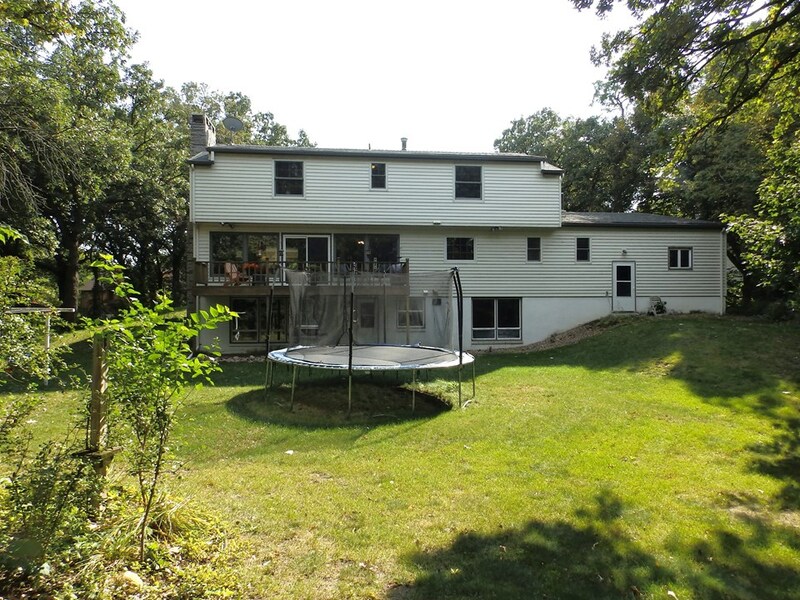 Beautiful house, beautiful location/lot. 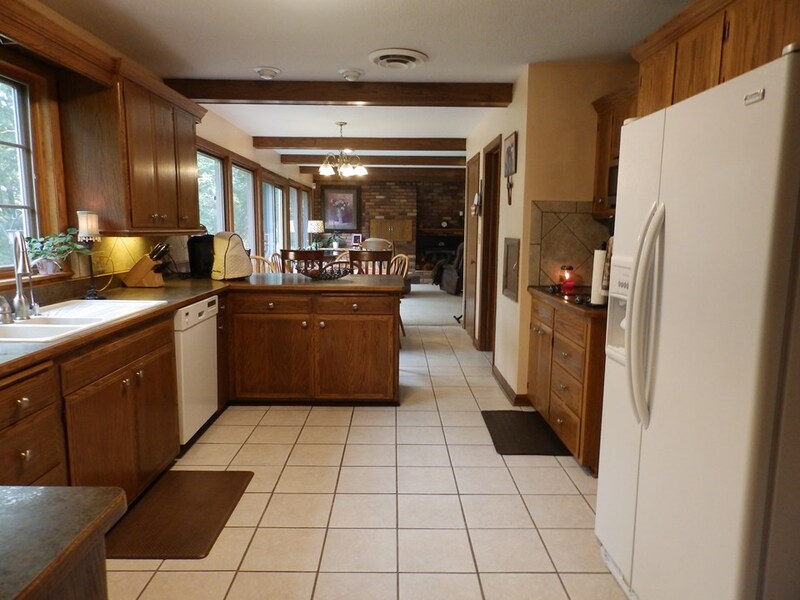 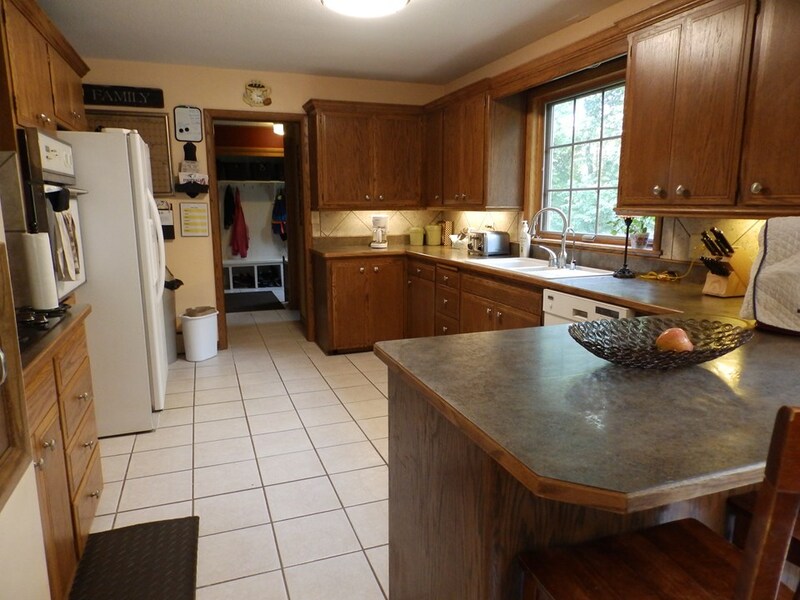 Good size kitchen that is open to breakfast area and family room with a gas fireplace and deck. 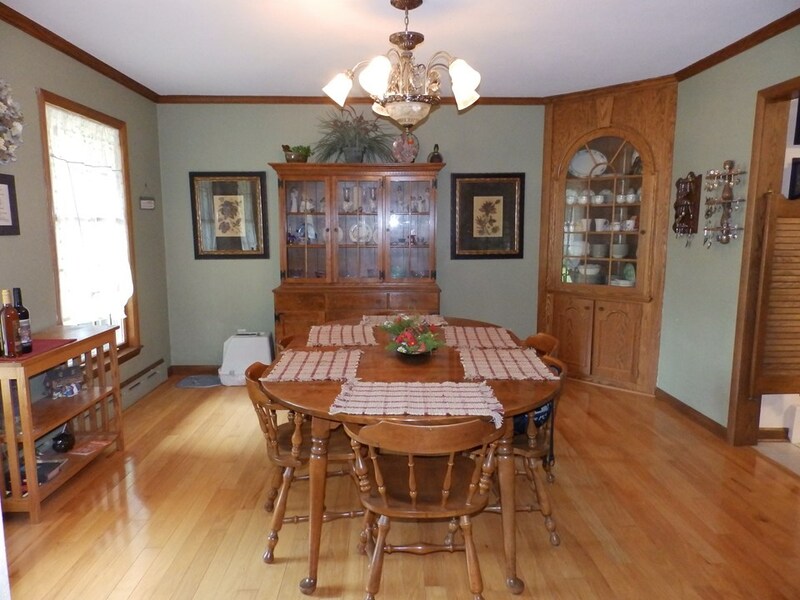 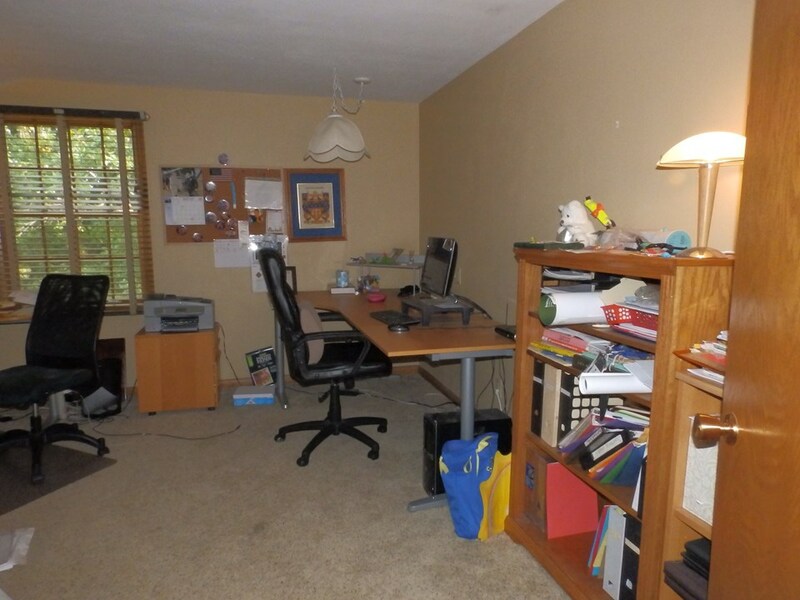 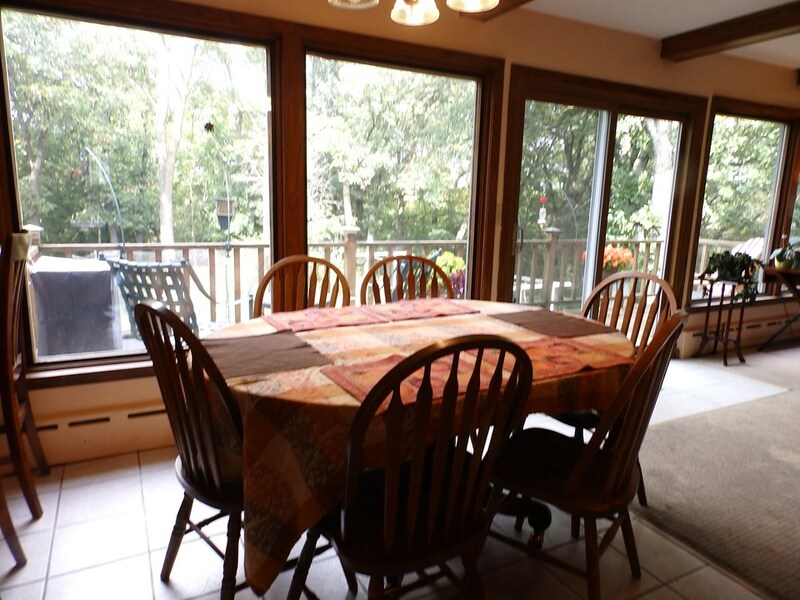 There is a formal dining room adjacent to the kitchen. 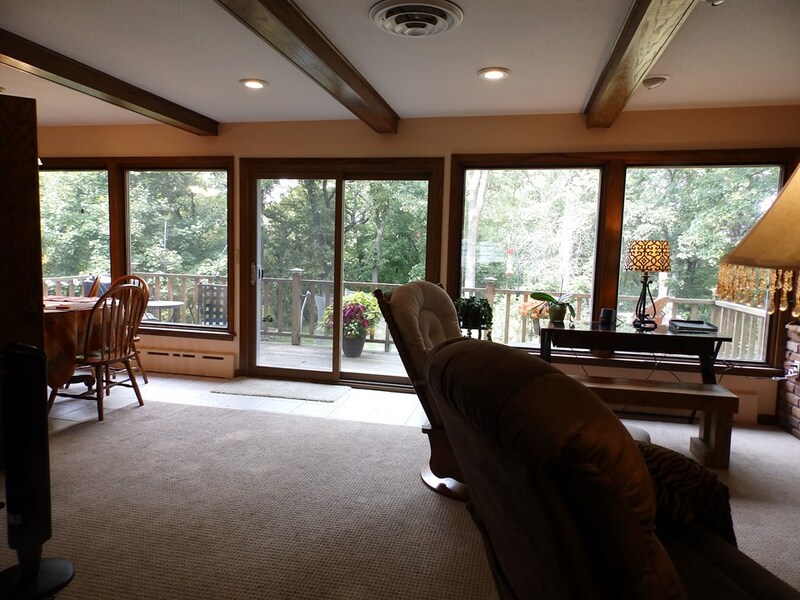 The living room is very roomy with great window space to bring the outside in. 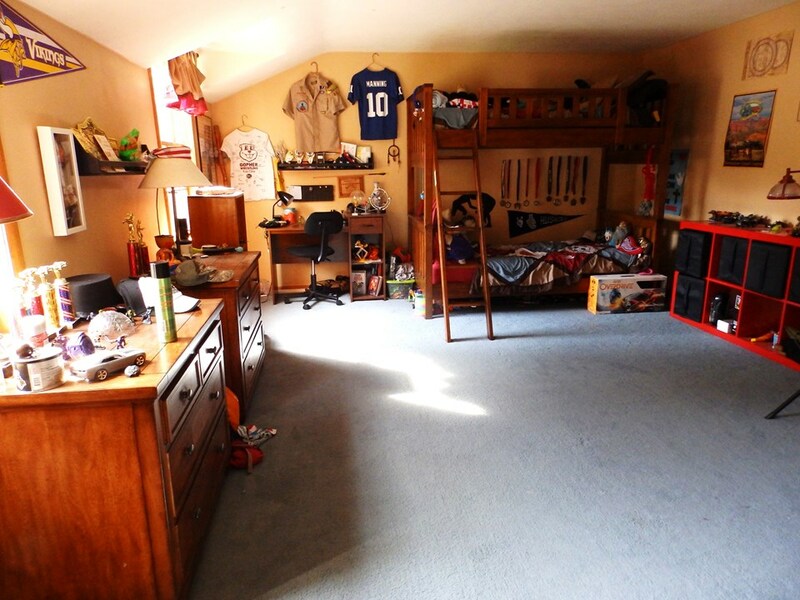 The master bedroom is large with double closet and drawer space and a three-quarters bathroom. 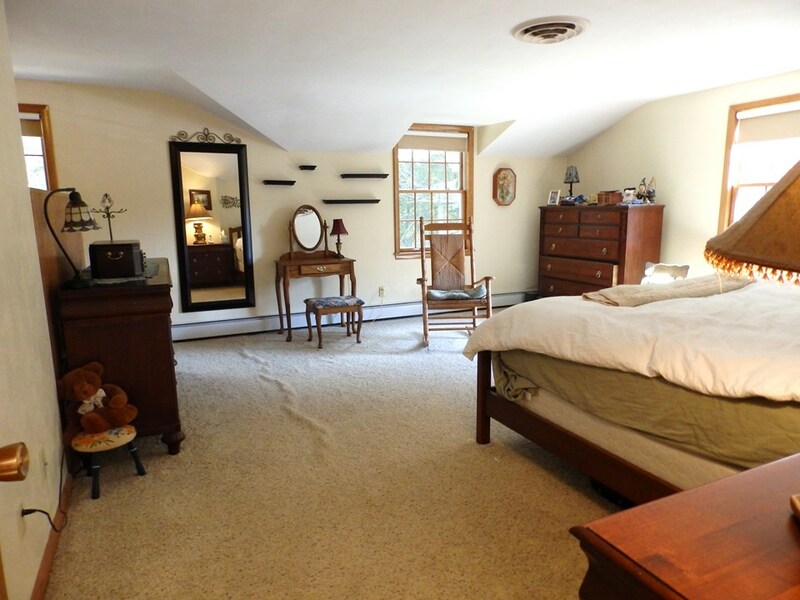 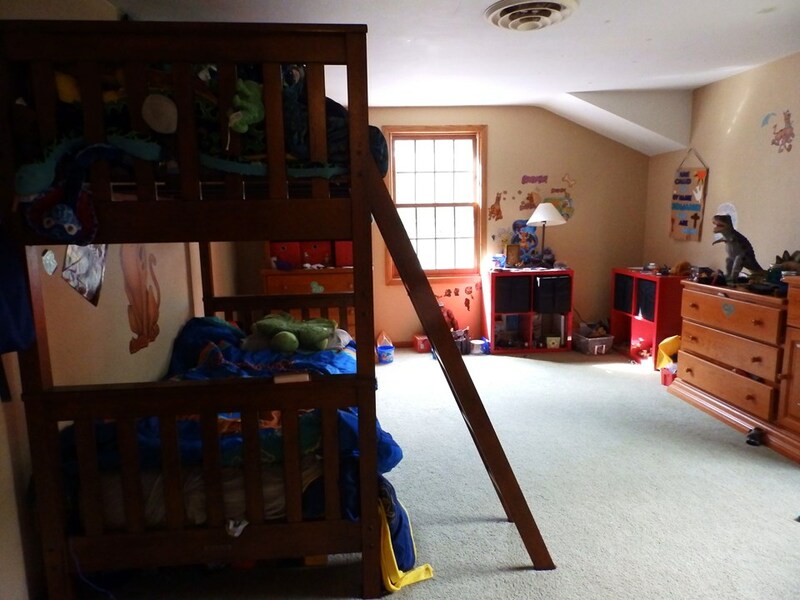 The other three bedrooms upstairs are also very good size. 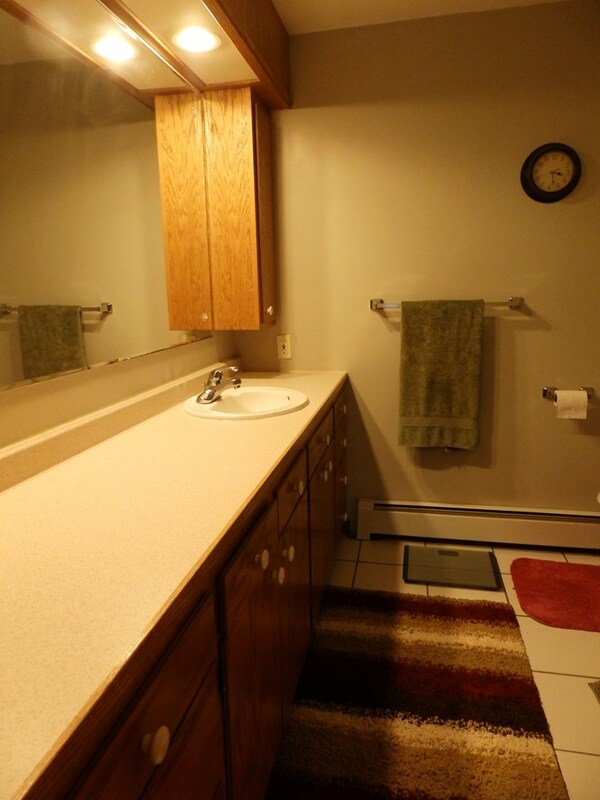 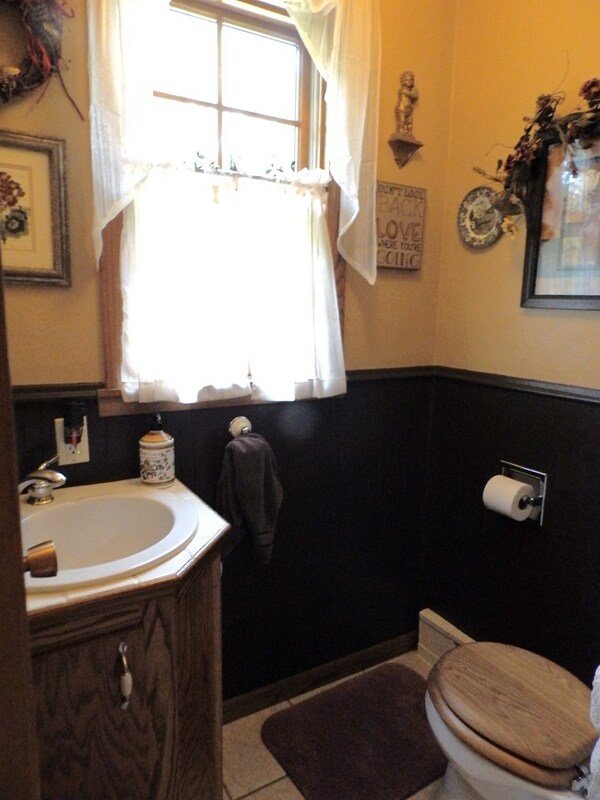 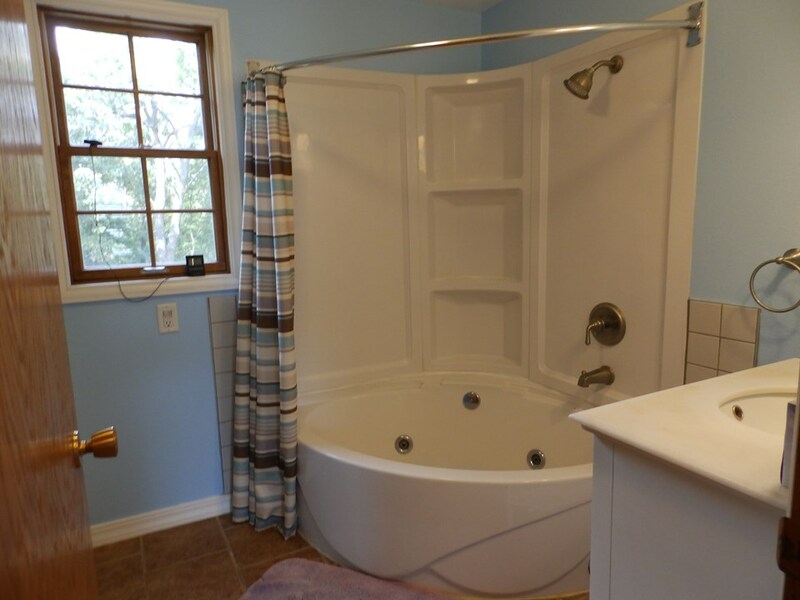 The full bathroom is also located on the second floor. 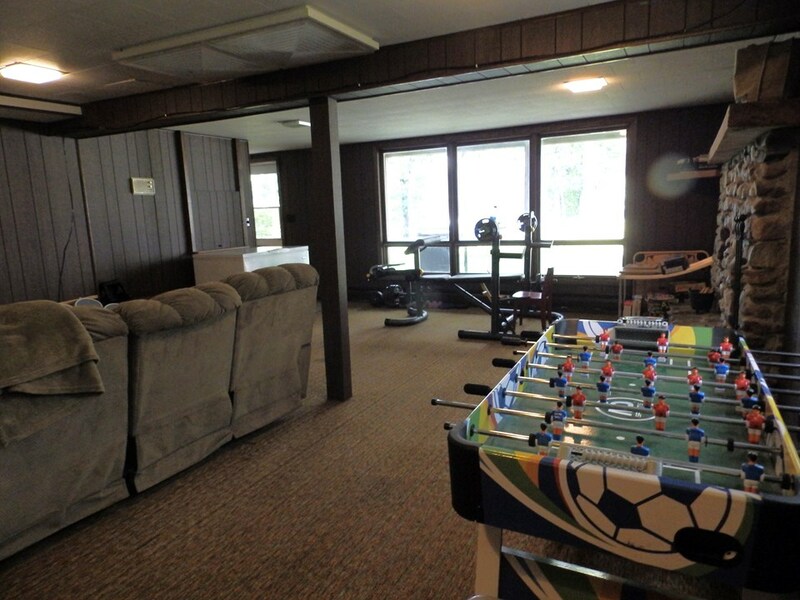 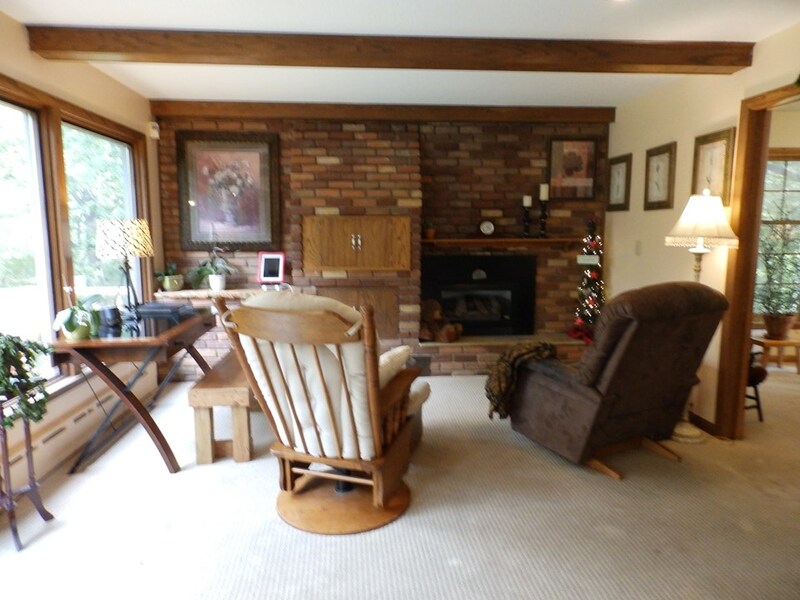 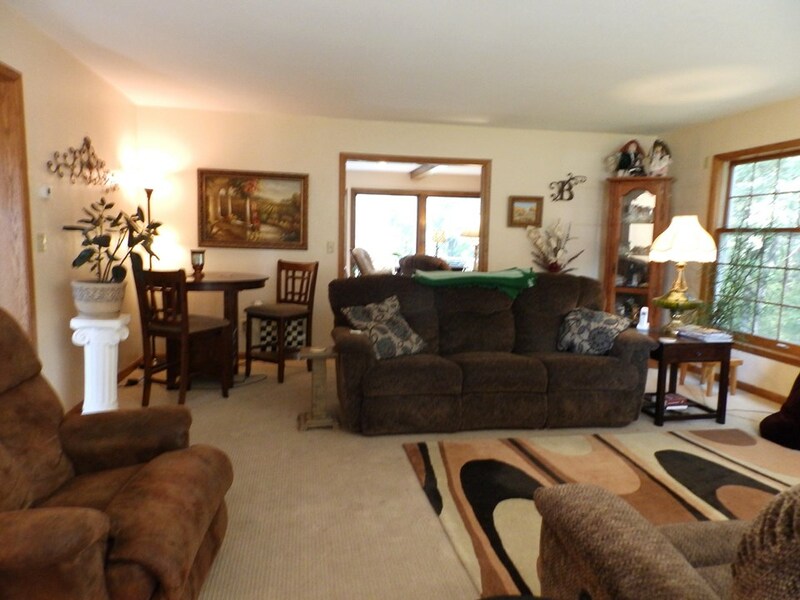 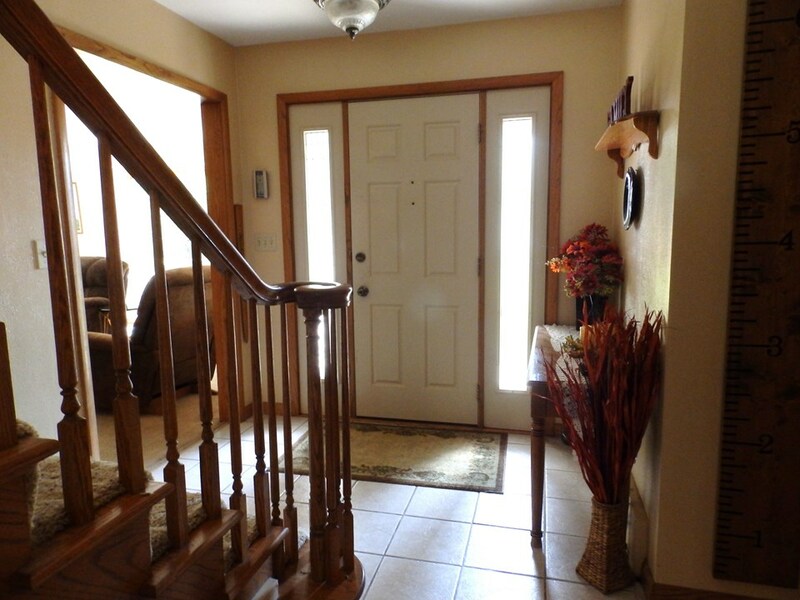 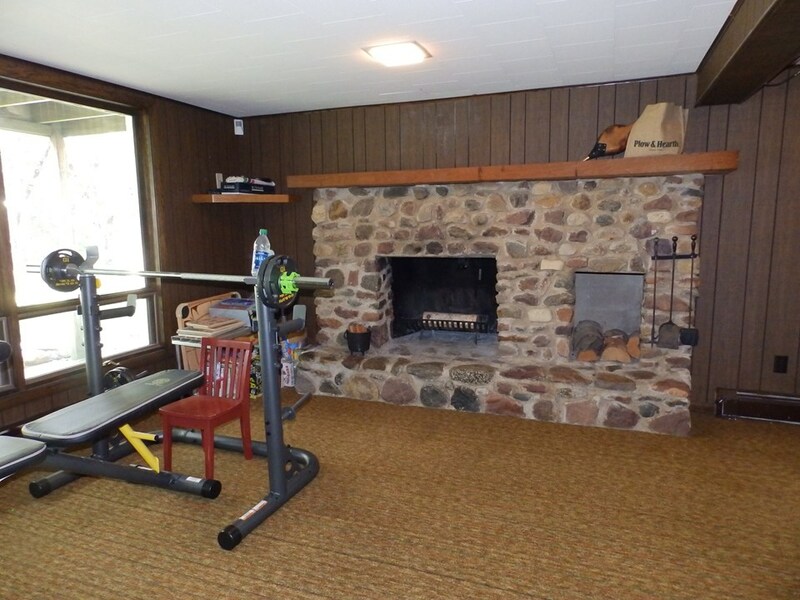 The lower level has a huge family room with a wood burning fireplace and entrance to the backyard. 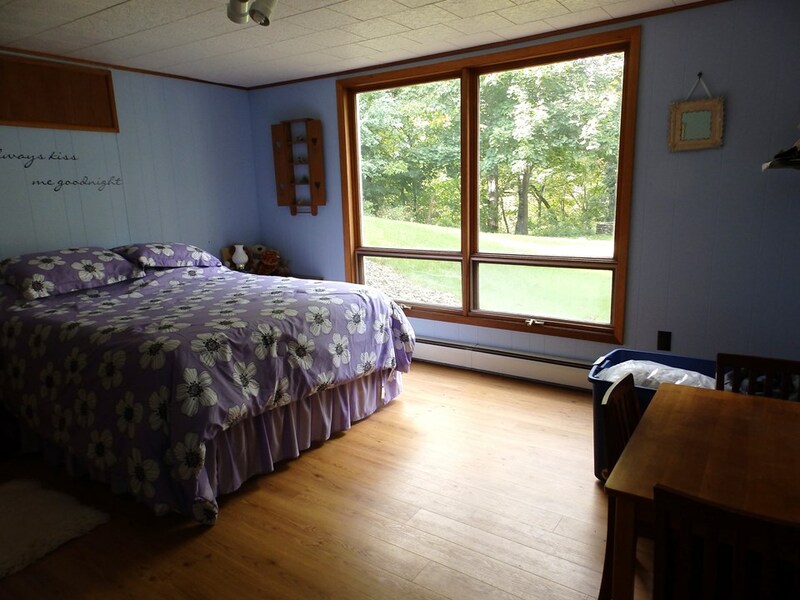 A bedroom and three-quarter bathroom, laundry facility, woodshop room, big storage area and utilities finishes out the rest of the area in the lower level. 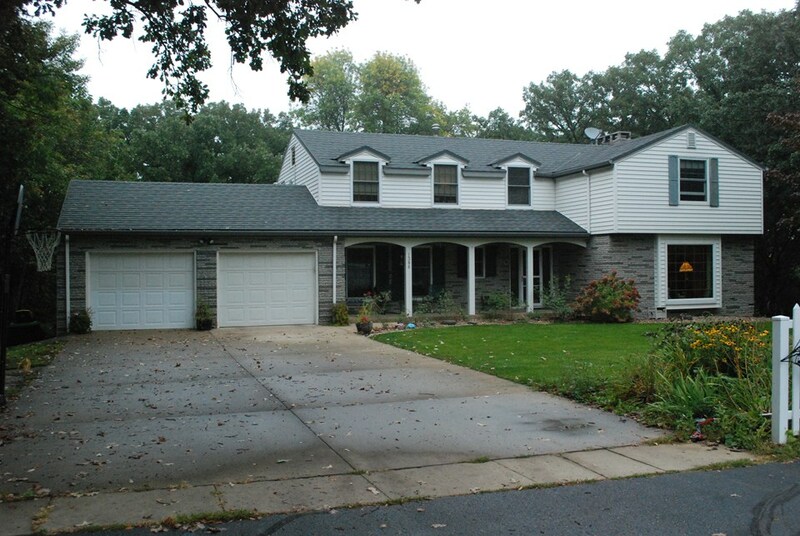 The house has a new steel shingle roof and steel siding.